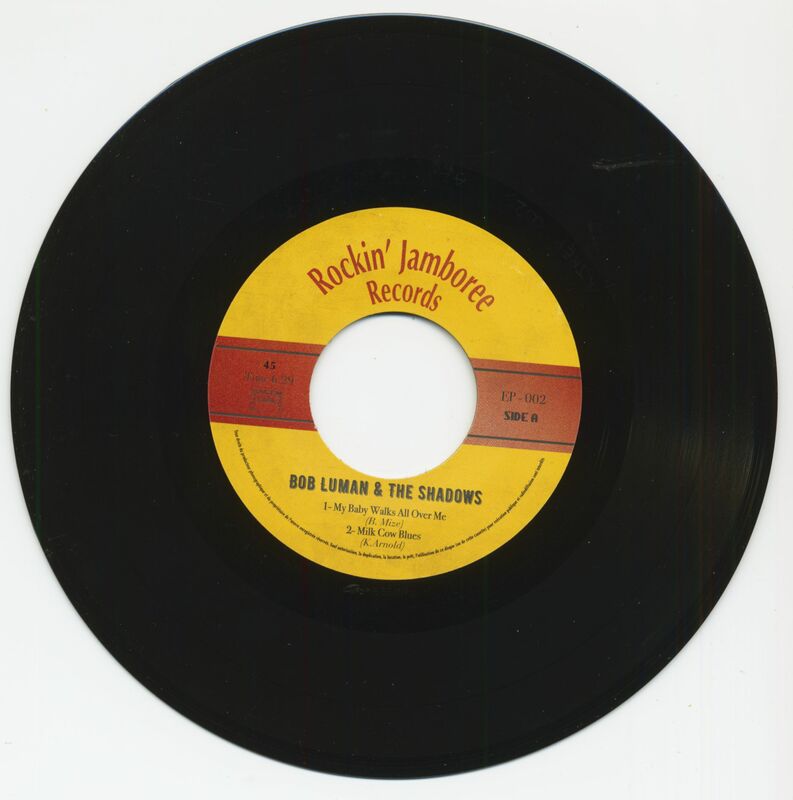 (Rockin' Jamboree Records) 4-Track Vinyl EP - 45 rpm, picture cover, large inner hole for the juke box. 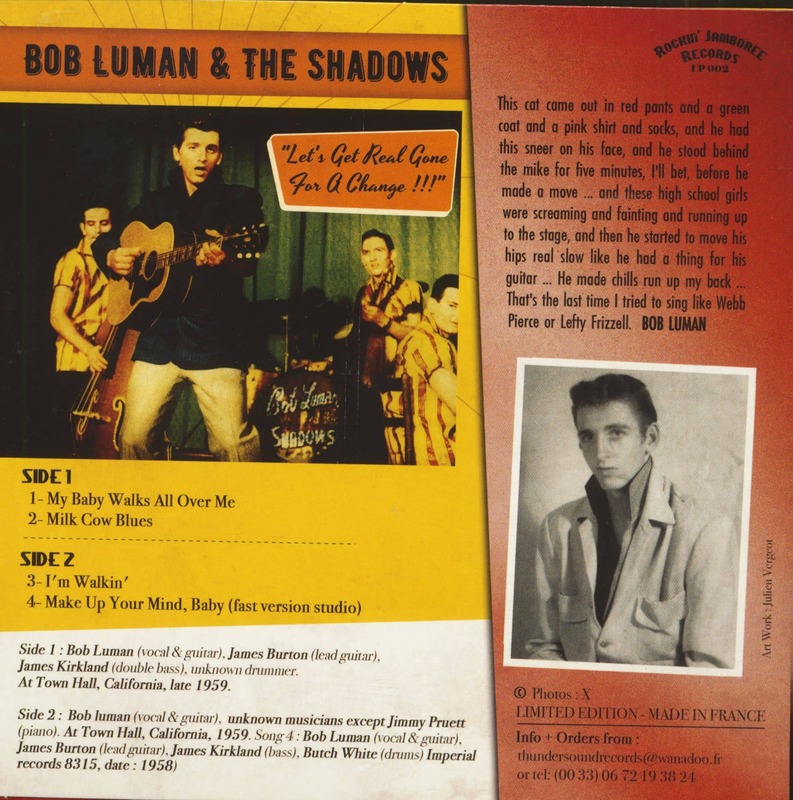 Rare live and studio recordings, featuring James Burton - guitar! 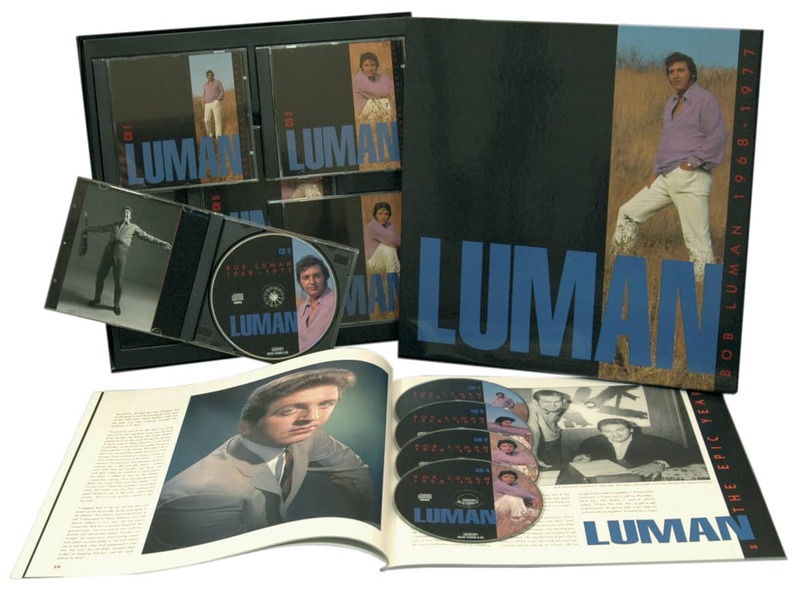 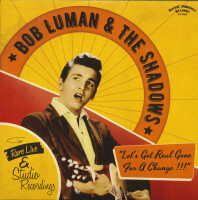 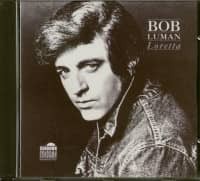 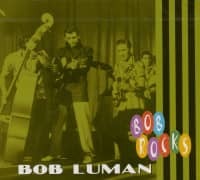 "Bob Luman & The Shadows"
Customer evaluation for "Let's Get Real Gone For A Change!!! 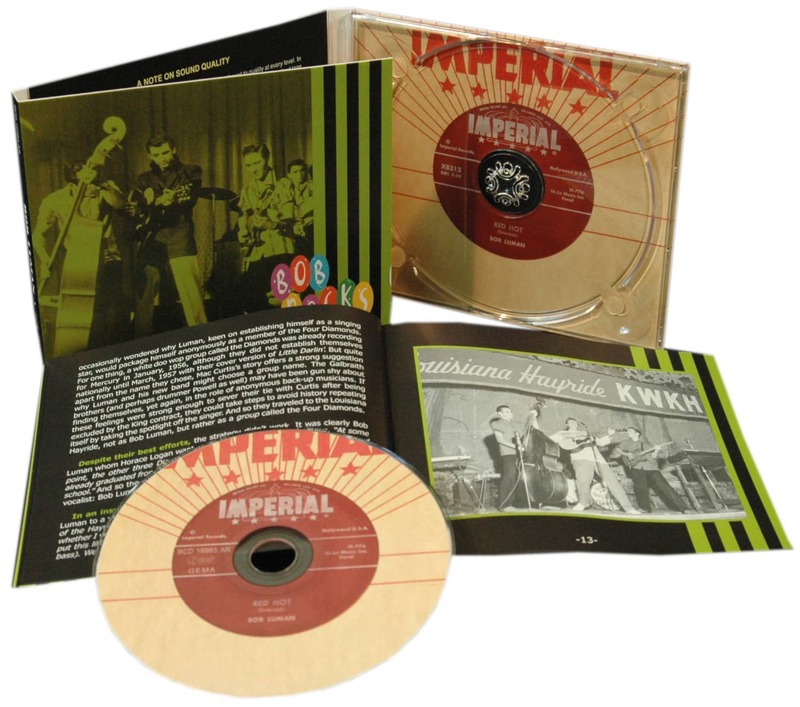 (7inch, EP, 45rpm, PS, Ltd.)"